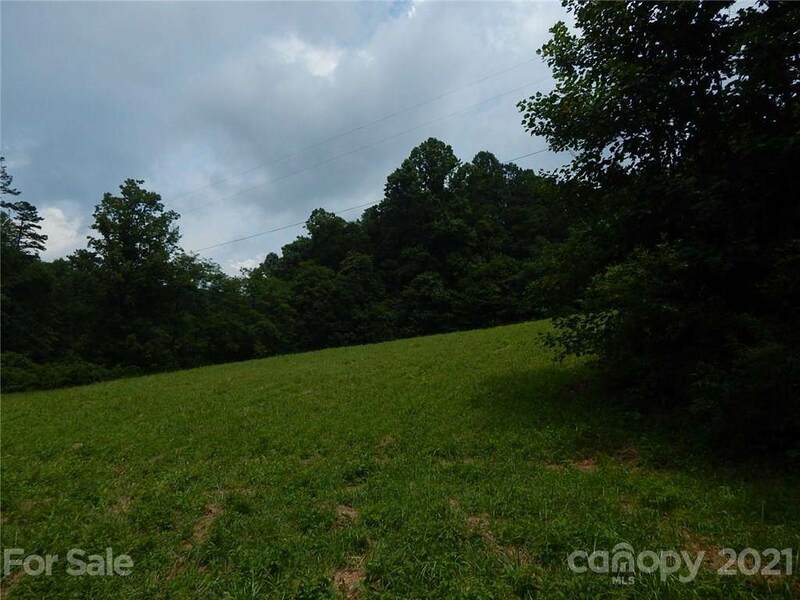 This 2.73 acre lot would make a beautiful place for your dream home. 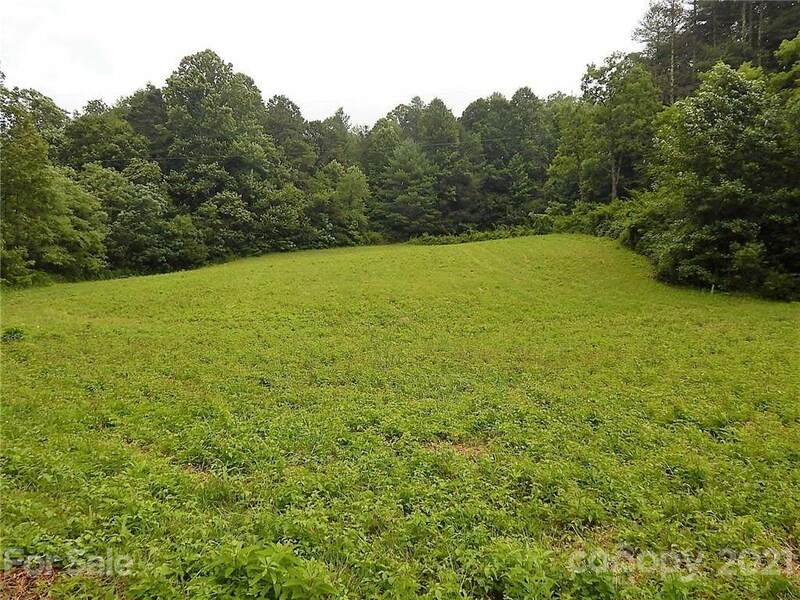 You could place it on top of the wooded hillside overlooking the pasture and frozen creek below. You would have plenty of room to park your RV while building your home. 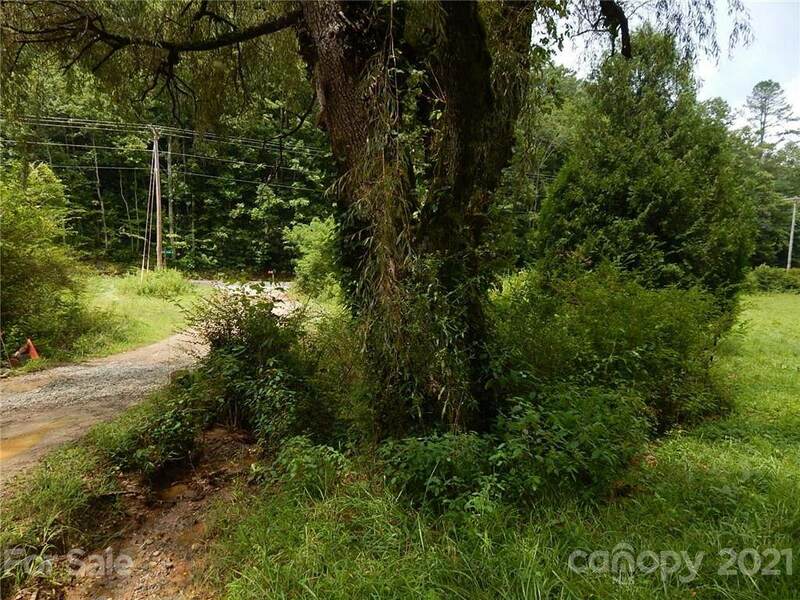 You'll enjoy plenty of room for animals, gardening or any other outdoor activities. The sound of Frozen Creek running across the bottom is really relaxing. 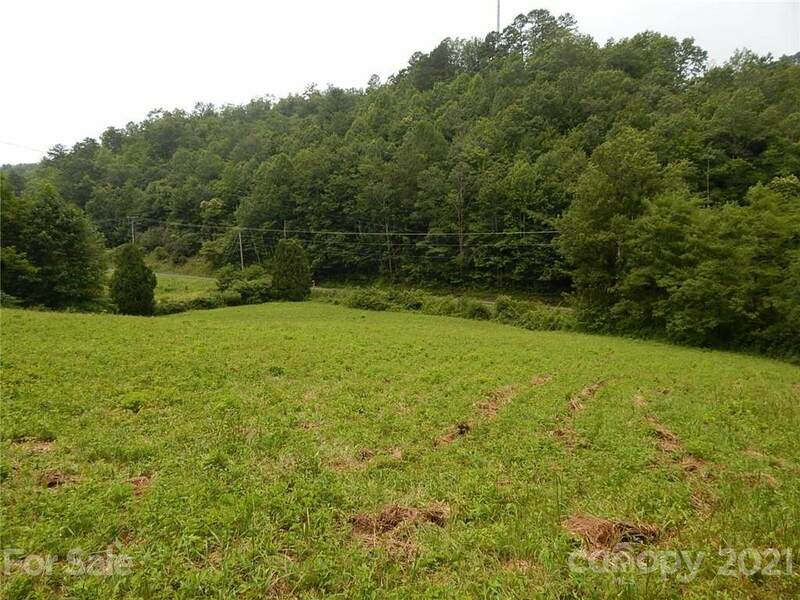 It is in a good location just a few hundred yards from Hwy 64.